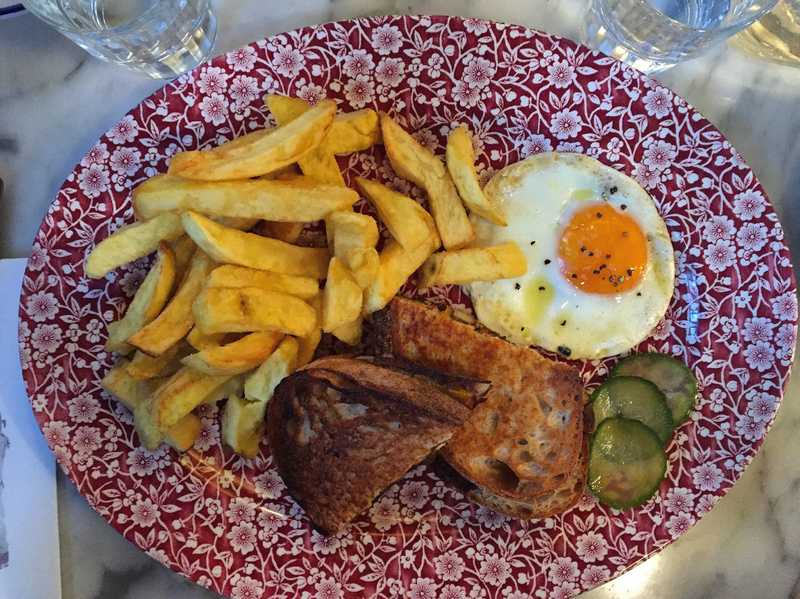 Chips, Frites, French Fries: The Best Chips in London & Dublin! Continued from Chips, Frites, French Fries: The Best in Brussels! Answer this truthfully. Who amongst you can defiantly say you don’t love chips? We can’t recall ever meeting anyone who dislikes those dreamy fried sticks of potato and we hope our paths will never cross someone of such crass persuasion! 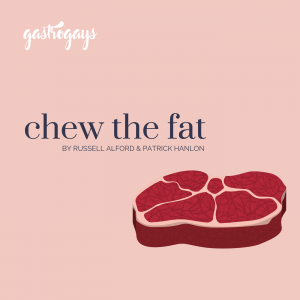 Whether you prefer ’em thick-cut and soft inside or thin and crispy shoestrings, chips – or pommes frites, french fries, sceallóga, whatever you want to call them – are the perfect supporting act for so many dishes in terms of flavour, but can be the star of the show of their own accord… and here’s where we’ve found the best we’ve ever tasted in London and Dublin! 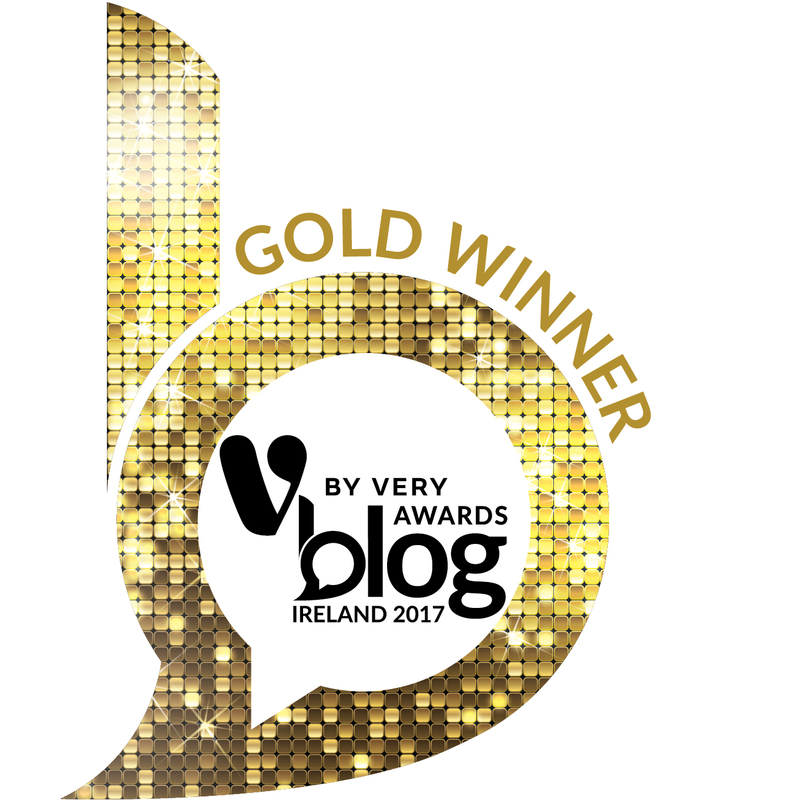 What started as a street food stall by Barry Wallace and Simon Whiteside in our hometown of Dublin blossomed into a bricks and mortar business in Brussels (see our Bia Mara post) before eventually branching out to London and Antwerp. Fish is treated with such respect at each of their locations, coated in either panko or batter with unique flavour combinations but their chips are also very special. 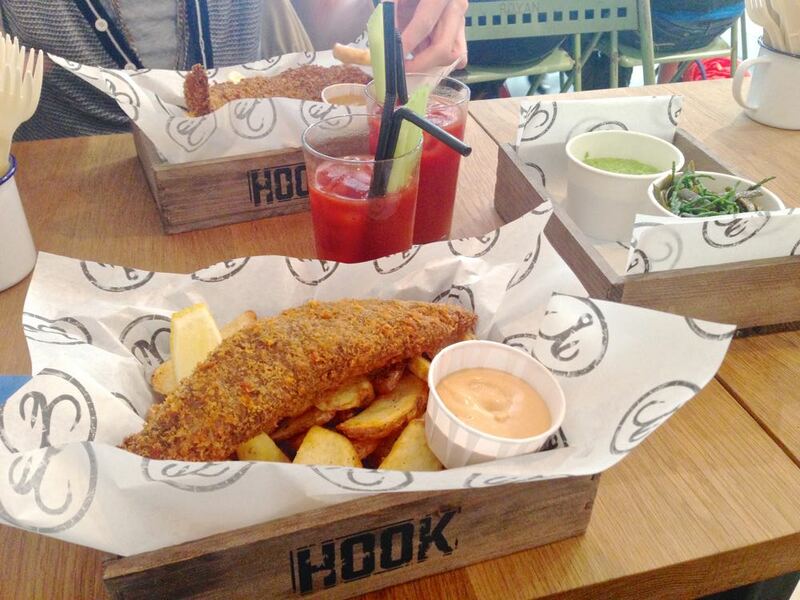 All dishes at Hook come, as standard, with a portion of seaweed salt-seasoned chips. They aren’t the conventional chip shape, instead what some may know as dollar chips or potato slices of potato, but double fried with dips of your choice on the side, these do the job like few others! Definitely a best chips contender in the ‘unique’ category. When we moved over to London in 2013, a takeaway became a regular weekend treat, reacquainting our tastebuds with the flavours of Dublin days, which we so missed. 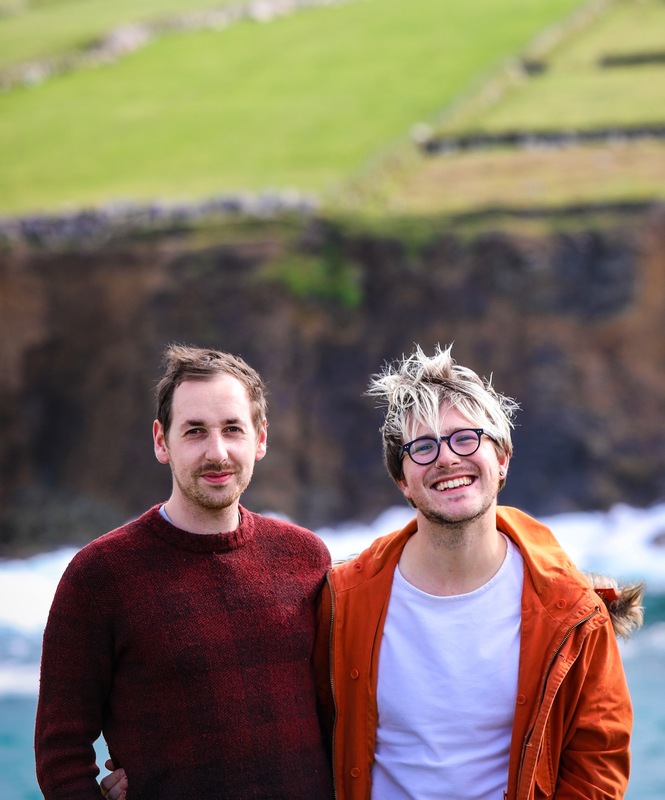 We came across Poppies after a few pints at our favourite watering hole, The Commerical Tavern, and after devouring a battered sausage, we fell in love with their chunky, hand-cut chips – not dissimilar to the ones found in Ireland. These bad boys come served in a very typical, traditionally British newspaper-patterned box and smothered liberally in salt & vinegar. Now with branches in nearby Spitalfields and in Camden, these are as good for a Sunday afternoon snack whilst strolling along East London’s streets as to sate starving Saturday night revellers after one too many pints. 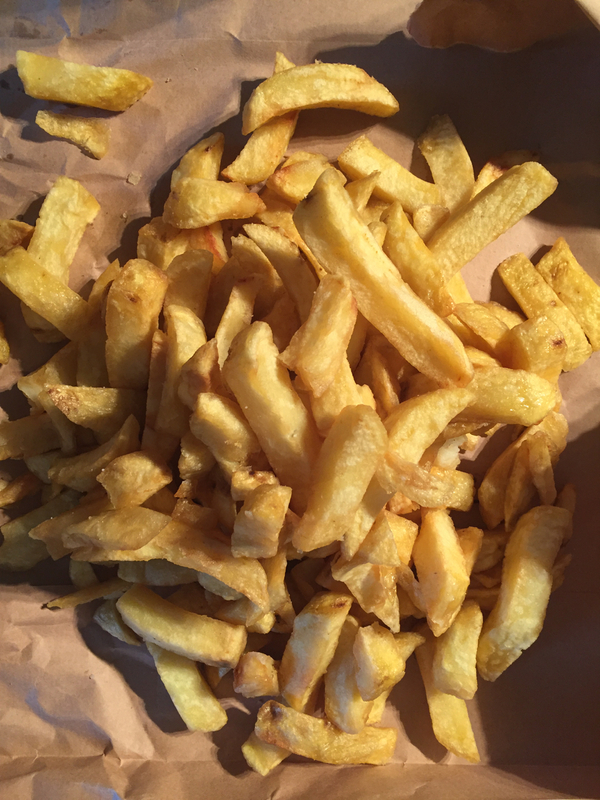 Ask anyone in Dublin about chippers (our collective term for fish and chip shops) and two names will pass their lips – Beshoffs and Burdocks. 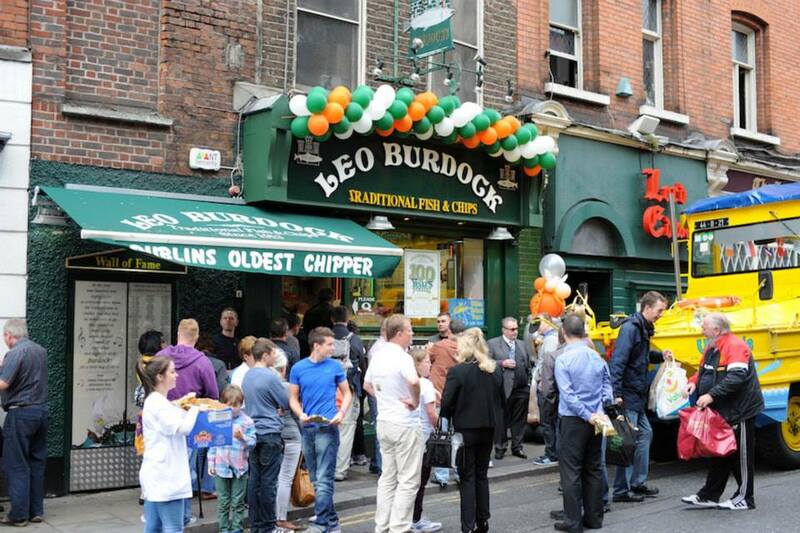 Those two big ‘B’s are the cream of the crop when it comes to Dublin’s best chips. First, Leo Burdocks. Serving chips to Dublin’s fair city for over a century, the original Burdocks’ still stands on Werburgh Street, right across from Christchurch Cathedral. Barely fitting five abreast at a time, we can never resist stopping by even if the queue is out the door, round the corner and down the street. Service works like clockwork but instead of watching them behind the counter, look at all the famous people who’ve visited – it’s all written on the wall! Offering the perfect balance of crisp and soft, with big ones, little ones and their signature crispy bits at the end, get your hands on Burdocks at their branches across Dublin city: Temple Bar, Rathmines, Cookstown, The Square Tallaght and Dundrum. Not in either capital, but this deserves a mention! As picturesque as it gets, Harry’s Shack sits perched on the Portstewart coastline in Co. Antrim, Northern Ireland. Overlooking the beach and the crashing waves of the nearby shoreline, a local catch of impeccable quality fish lands on the menu each morning (meaning they get first dibs from the fishing boats). Now, chips may not be the sole star at this comfortable, modern ‘shack’, but don’t disregard them. Trust us. Though it’s a fish and chip shack (the car park is literally the beach beside) the menu is expansive, bold and globe-trotting. But you must have the fish and chips at least once. 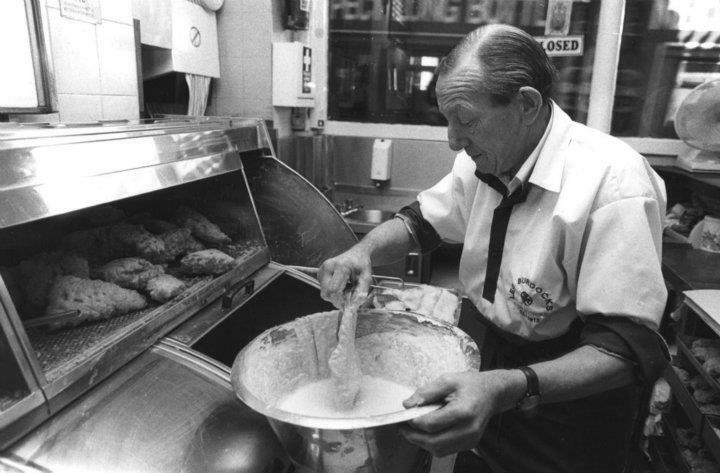 The second of the two Irish big hitters, Beshoffs has been serving some of Dublin’s best chips for three generations. Located handily on the main thoroughfare of Dublin city, O’Connell Street, Beshoffs shovel out gorgeous chips from morning ’til night at their 140-cover restaurant, where the first floor overlooks The Spire and the GPO. 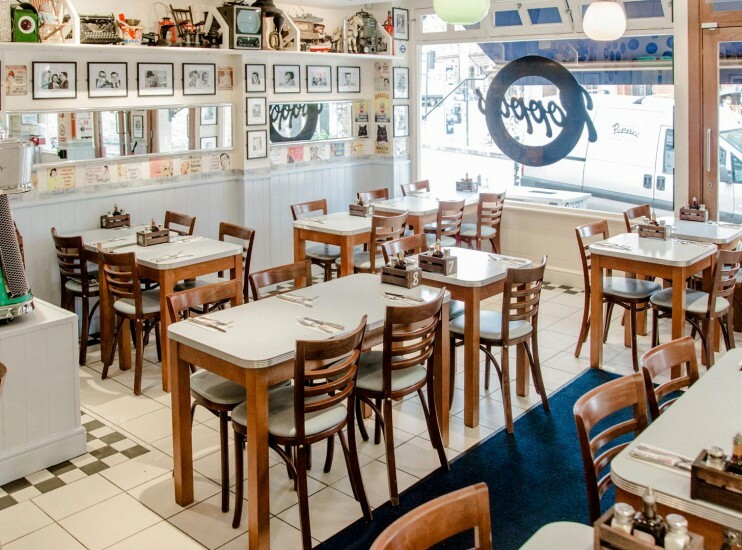 A Beshoff Bros off-shoot comprises takeaways in the north of the city – Clontarf, Malahide and Howth – as well as a pair in the city centre, on Dame Street and on Mespil Road. 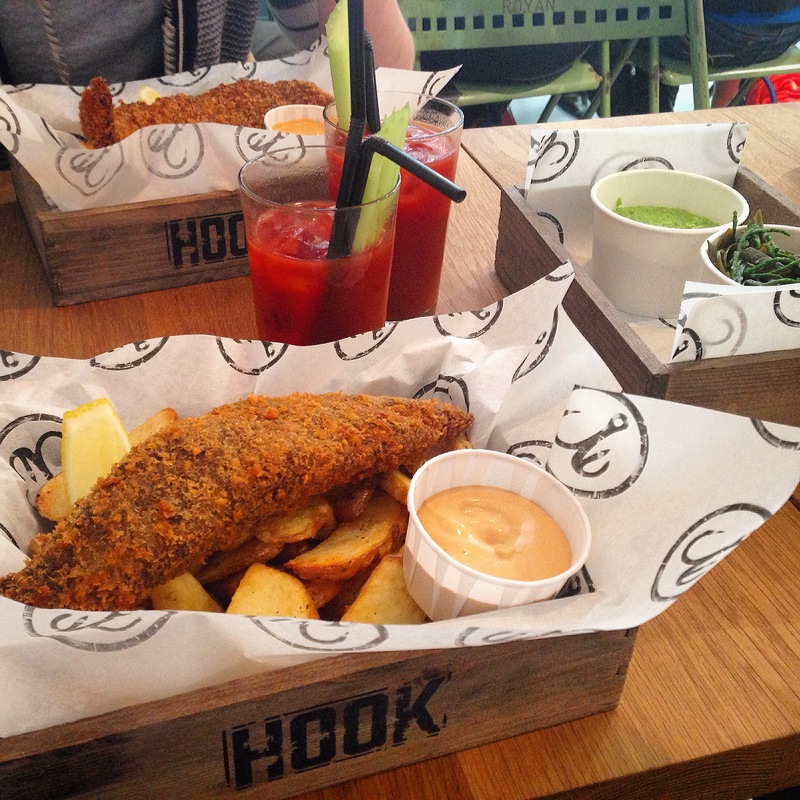 Honest Burgers gives no choice with their chips, and we’re delighted about that, funnily enough. 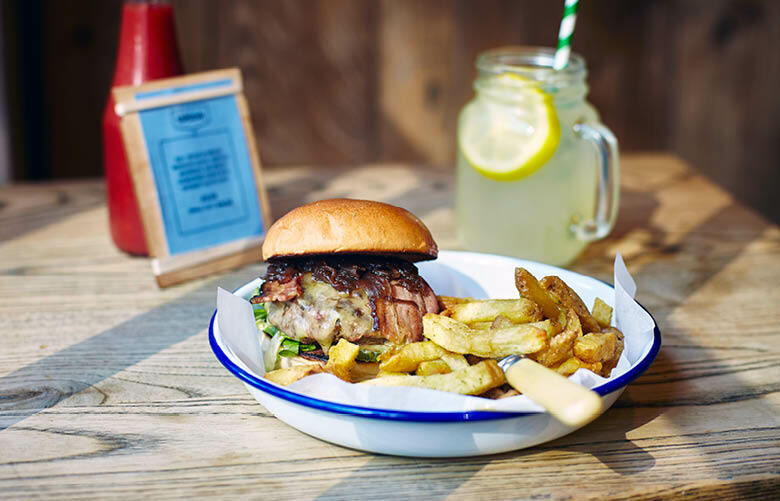 They’re served in an enamelware tray alongside their incredibly juicy, pink-in-the-middle burgers, ready to soak up any spills. Served sprinkled liberally in rosemary salt, the chips are as much of a draw to their branches as the burgers, at least in our eyes. Rosemary pairs so well with chips, and as these are thinner than some of the others we’ve noted you get more flavour bang for your buck! Located around central London, from King’s Cross to Tooting, Covent Garden to Peckham. Harking back to the good, honest bygone days of the traditional East End-style chip shop, this place is great for a traditional fish and chip supper. With a slogan that yells: ‘no to soggy chips’, their crisp, hand-cut, twice-fried chips are served with the classic extras like pickled gherkins and onions. Kerbisher & Malt is another one of those places that know their chips are SO good that they’ve a chip butty on the menu option. That’s confidence we can definitely get on board with. Some of the best in London, if you ask us! Find them in Clapham, Ealing, Brook Green, and Mortlake. A newcomer to the scene, but oh so welcome. Part of restaurateur John O’Farrell’s Italian-styled triptych of restaurants – including Super Miss Sue and Luna – perched on a far corner of Drury Street is yesteryear-styled chip shop Cervi, complete with lightbox menu, neon signage and large fish decorations on the walls. You might be wondering, why the name ‘cervi’ (which translates as ‘deer’ in Italian)? 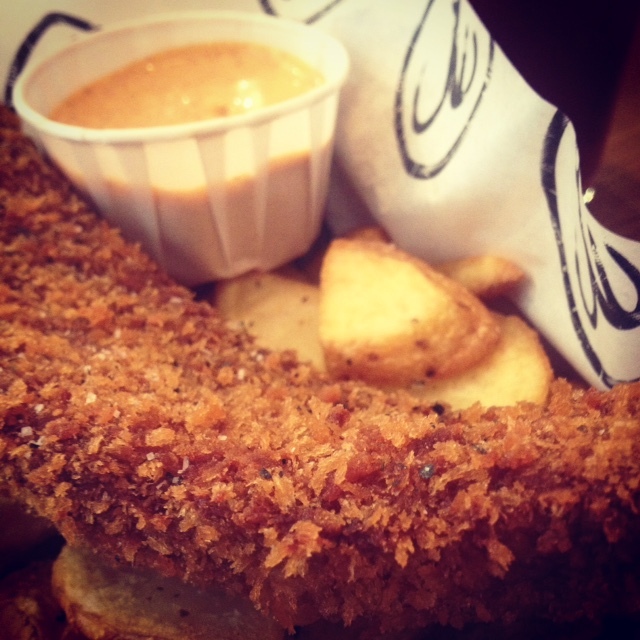 Well, it’s named after Dublin’s first chipper, apparently! 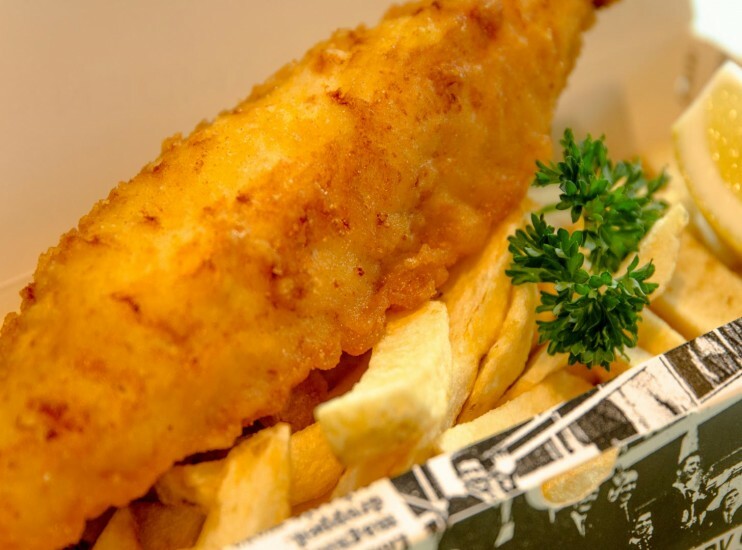 Legend has it that in the late 19th century Giuseppe Cervi and his wife opened Dublin’s first fish and chips shop on what is now Pearse Street. With her limited english, Giuseppe’s wife offered customers “uno di questa e uno di quella”, which translates as “one of this and one of that”, referring to a portion each of the fish and of the chips. To this day you still hear true Dubliners ordering a “one and one”, and so the tradition lives on to this day. ultimately remains in inner city Dublin vernacular for ordering fish and chips as a “one and one”. 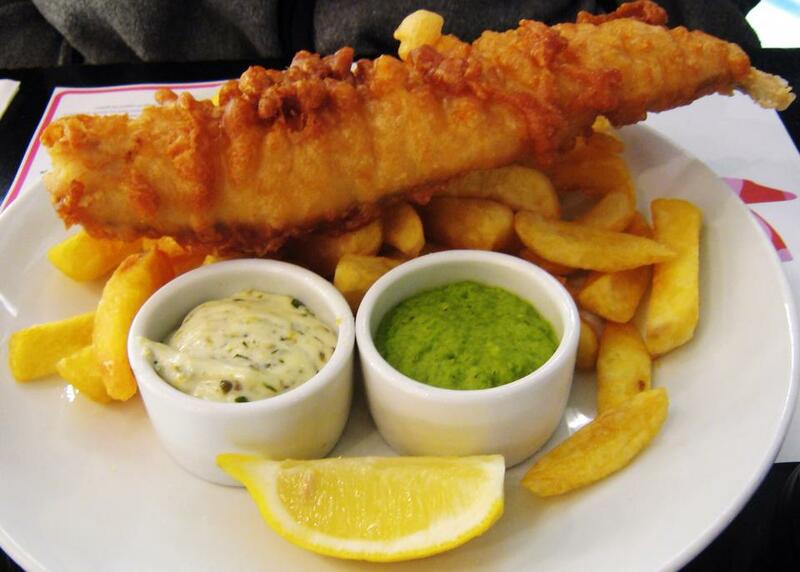 In honour of Giuseppe and his wife, we offer you the finest fish and chips in the city. Cervi’s got great value specials and generous portions, plus they extra points for offering chip butties and fish finger butties (with homemade tartar sauce)! Have we picked some of your favourites? Or were we waaay off the mark? Leave a comment and let us know! 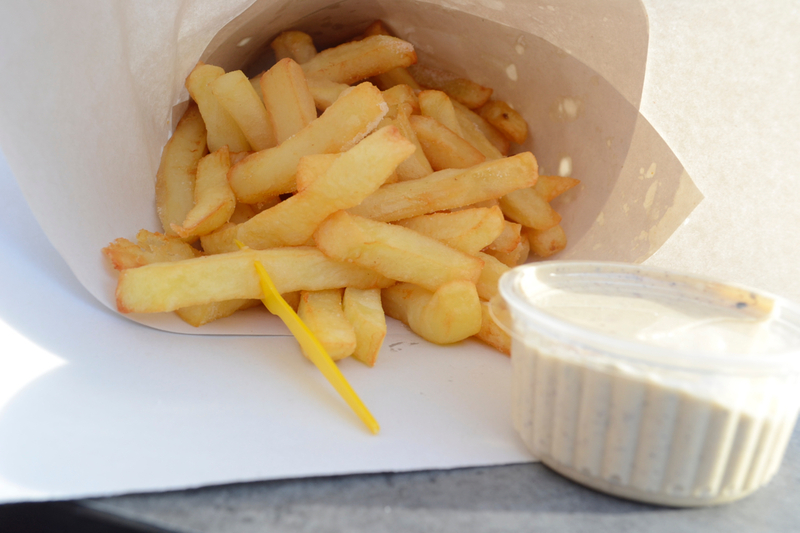 Did you miss our first post, the 3 best friteries in Brussels? Continue reading our other Brussels posts too. Next Post Chips, French Fries, Frites: The Best in Brussels!